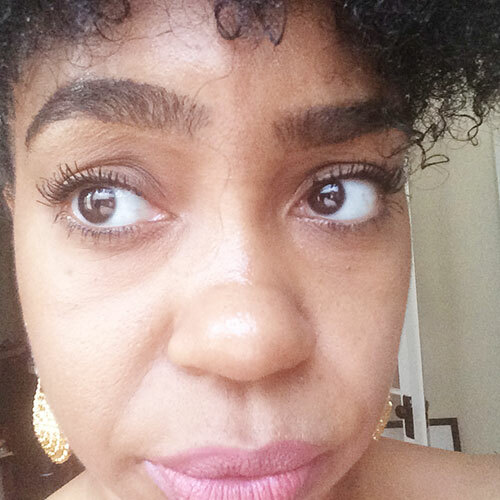 About the Lash and Brow Enhancer, semifunny story about how I came across it. While perusing through the beauty aisles at Target, which let me say is a serious trap, I came across this beaut. 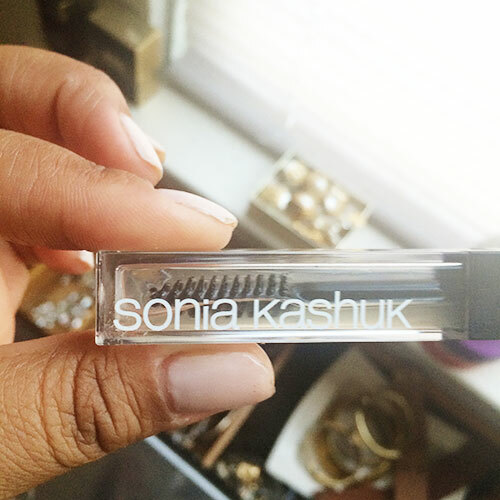 At the time I thought it was a brow gel by Sonia Kasuk. 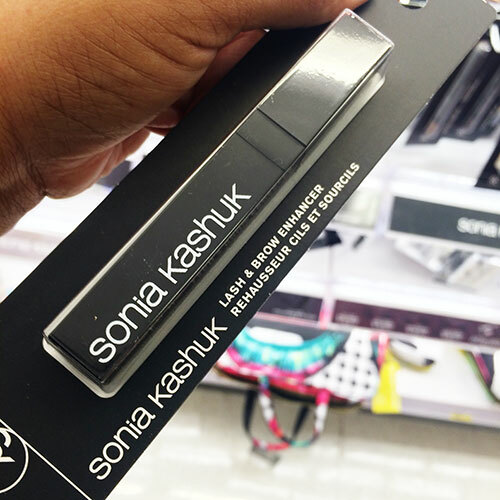 I love this line, so I picked up the product and began including it in my morning eye brow routine. Well my brows started thickening. 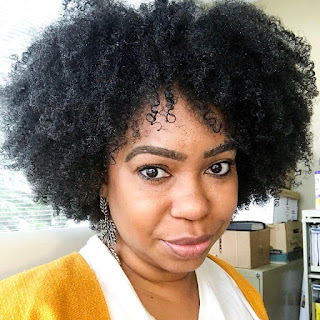 I hopped on google to see what I could find and finally I realized I had been using a lash and brow enhancer. Once I began using the product as it was intended I saw some serious results. I applied it twice daily, in the morning as prep work on my bare brows and lashes, and again at night during my nighttime skincare routine. 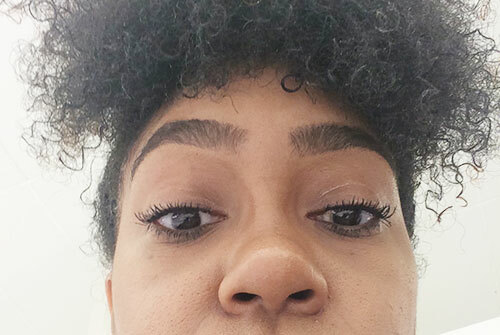 I have tried growth serums before and I usually end up with gunk stuck in my brows and lashes, and if I applied it at night, I woke up with sticky eyelashes and brows. NOPE. 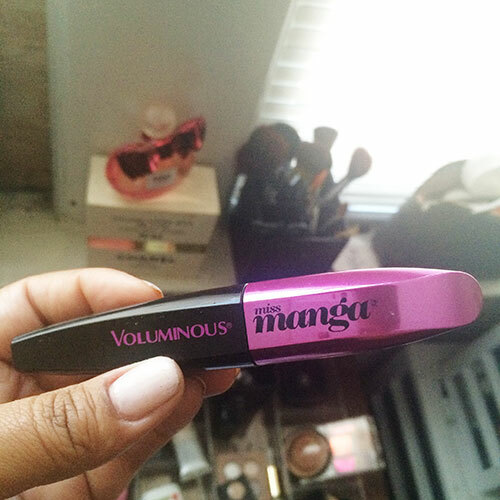 With this product I wake up with lashes and brows in tact with no trace of the application the previous night. My lashes are freaking FANTASTIC. Not only are they longer, but they are also more voluminous. 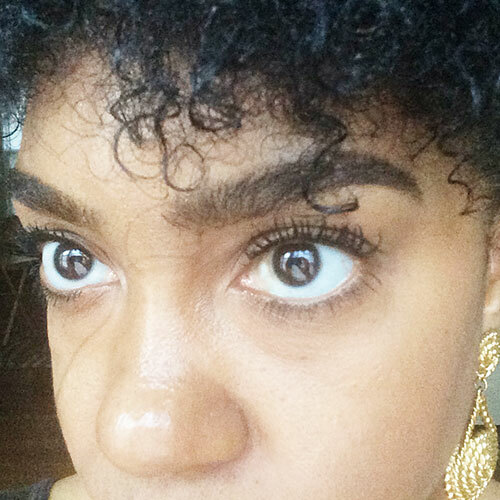 I discovered L'Oreal's Miss Manga Mascara via beauty vlogger Jackie Ania. Her lashes looked BOOM, and the wand on this bad boy had me totally sold. Once I got my hands on it, I quickly fell in love. This mascara is everything you could ask for. 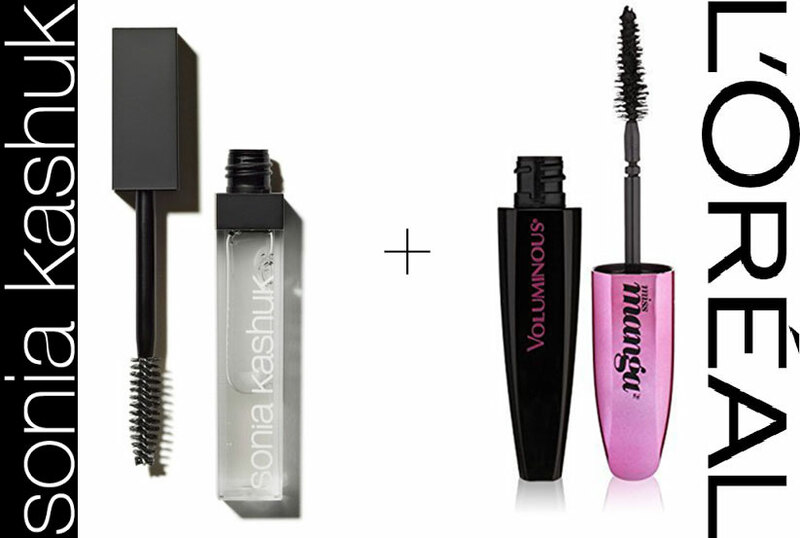 It really makes your lashes pop, enhancing their lushness. 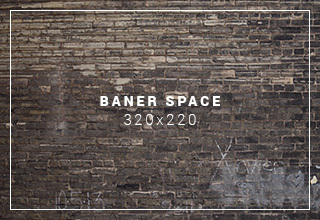 It totally lives up to its voluminous moniker. 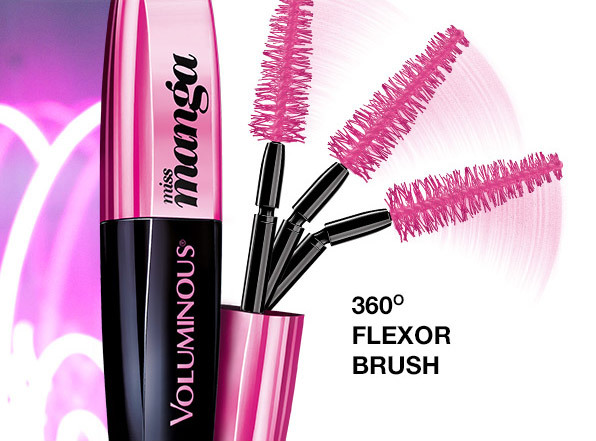 The wand is flexible and bendable making it super easy to slather on mascara on each and every lash. This is my favorite drug store mascara, and I have to say, I totally put it in the same category as Dior's Diorshow mascara. It is just that good. I truly wish I had before and after pictures for comparison, but the results speak for themselves. My eyebrows having been filling in nicely. There are a few spots that I'm still giving some extra loving to, but I am completely pleased; and these lashes, YES HUNTY! 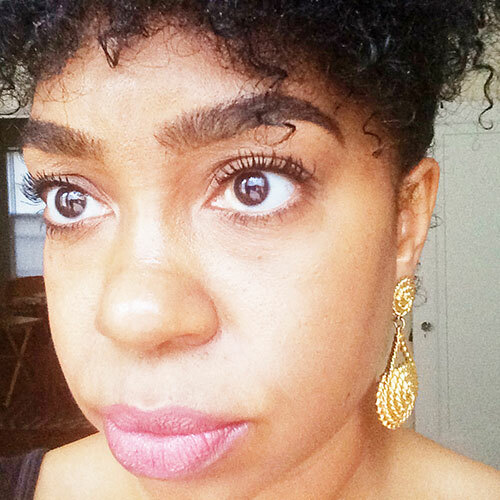 I have been getting a lot of compliments and many thought I had gotten lash extensions. Has anyone else tired these products? Let me know your experiences.